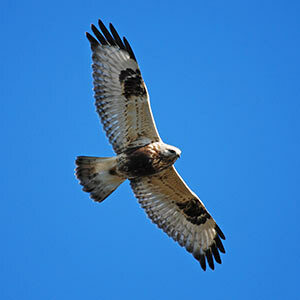 Birdwatching Norway offers guided birding tours in Scandinavia. Both fixed tours and custom made tours. A custom tour will be adapted to suit your preferences. Whether you are eager twitchers, bird photographers, or more relaxed birders. An all-inclusive tour, normally lasts from 7 – 12 days. Accommodation in nice hotels, all ground transport, meals and entrance fees include. Shorter tours and day trips ca also be arranged. Talk and workshops focusing on bird identification, Nature conservation and biodiversity. 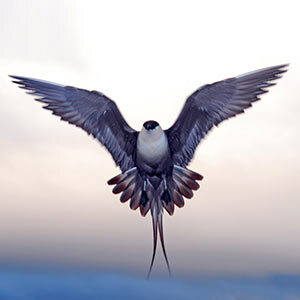 The bird identification courses can deal with topics like fight calls and challenging species, to more basic bird identification and birding techniques. They will be adapted to suit both new begin and more experience birders. This offer is suitable for Schools, Bird clubs and organisations, as well as for private persons. Birdwatching Norway has long experience with monitoring populations and in the field of Nature conservation and biodiversity. The consulting services are suitable for Consulting firms, Nature institutes – and organisations, as well as private persons. Birdwatching Norway was founded in 2012, by Anders Faugstad Mæland. Anders has been an eager birder since early childhood. 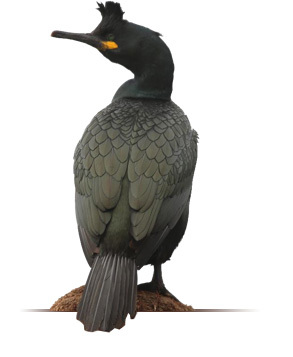 He soon got involved at the Mølen bird observatory, with bird monitoring and ringing. From 2007-2011 he worked at the Jomfruland bird observatory. 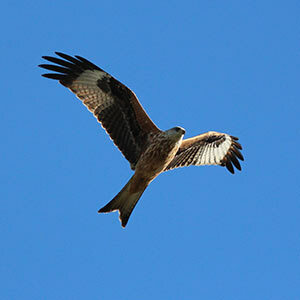 Here he ran the standardised bird ringing and monitoring project, as well as guiding school classes and other visitors. 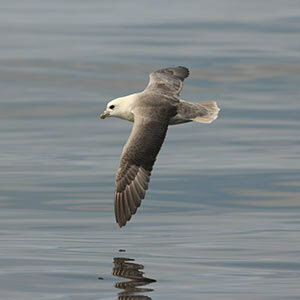 He has birded in most of Scandinavia, for more the 30 years and are known as one of the most active birders in Norway. He is educated as a Nature conservator and Nature science teacher. He has worked on several bird monitoring projects and as a teacher. 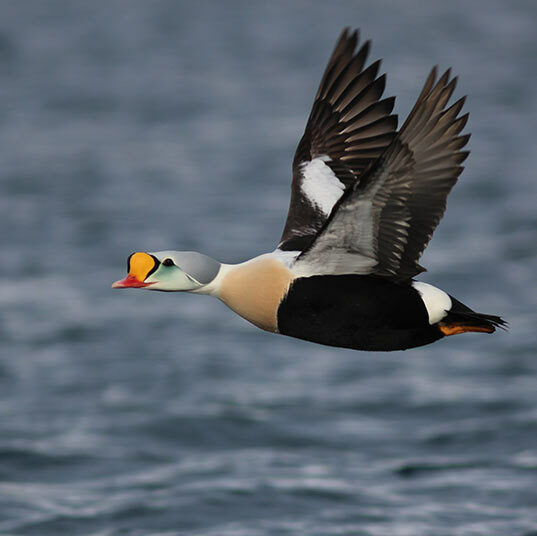 From 2012 Birdwatching Norway has been his main occupation and he has become a dedicated and experience tour leader. 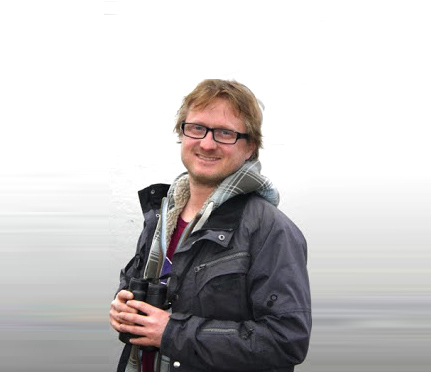 In addition he also does talks, identification courses and writes for various bird related web sites, magazines and book projects.